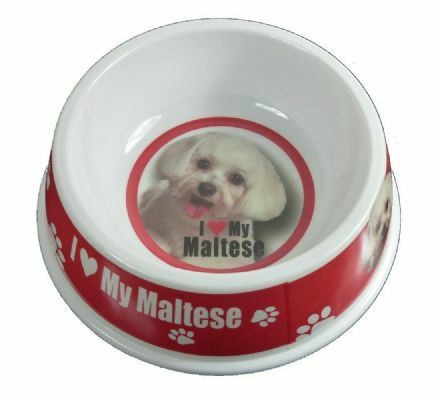 If you own this popular breed of dog then you will love this quality Maltese Dog Bowl. 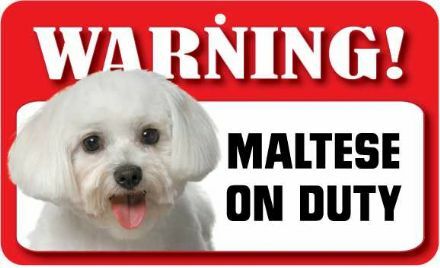 It comes complete with a picture of a Maltese. 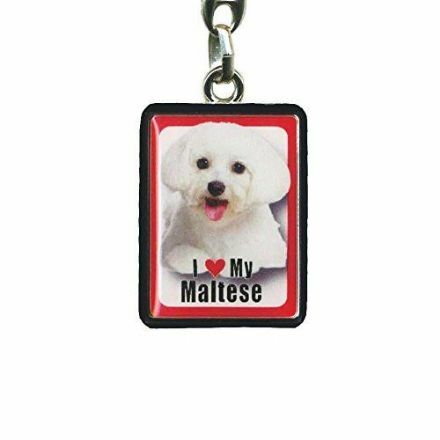 The Maltese Dog is so cute, and this great pet sign is an ideal gift for an owner of this wonderful breed.